Russia—as a great power, an emerging market and an energy heavyweight—is intriguing. Both Russia and the post-Soviet space tend to be somewhat volatile and impenetrable. The Russia/NIS Center, however, casts light on this region. Created in 2004, it anticipates new developments, enriches public debate and empowers decision-making on issues related to Russia and the New Independent States (NIS). The Center regularly publishes papers on a wide array of themes, from central issues (such as the interaction between foreign policy and energy policy) to topics that are more innovative in France such as the Russian government’s attitude to internet governance, and the competitiveness of Russian universities. The Center’s digital collection Russie.Nei.Visions (set up in 2005 and available in Russian, English and French) has become an important resource. Its analyses are widely disseminated via social networks and our researchers have a strong presence in French and international media. Since the Center’s fouding, Ifri has hosted several top political representatives and key economic players in the Russian/NIS space. 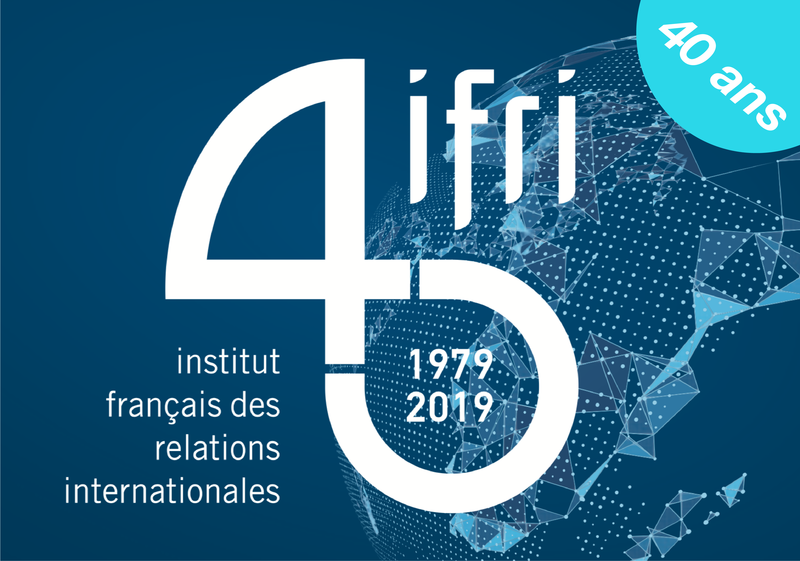 Attendees at Ifri’s seminars and conferences, include former Ukrainian presidents V. Yushchenko and V. Yanukovych, former Georgian president M. Saakashvili and Russian Minister for Economic Development A. Ulyukayev. The Center maintains a strong presence in the field, staying close to public authorities and multinational firms in the Commonwealth of Independent States (CIS) area. It has also developed many partnerships with think tanks and research institutes in Europe, the United States, China, Japan and the post-Soviet space. This research area analyses the evolutions of New Independent States (Belarus, Moldova, Ukraine, Armenia, Georgia, Azerbaïdjan, Kazakhstan, Ouzbekistan, Turkmenistan, Tadjikistan and Kirghizistan) and of their relations with the Russian Federation.